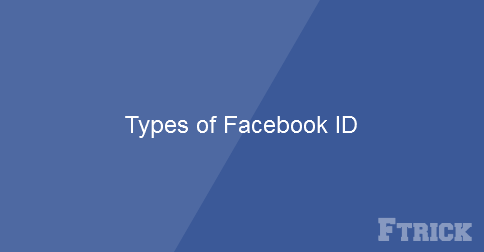 In this post, I would introduce to you how to find ID of objects on Facebook. 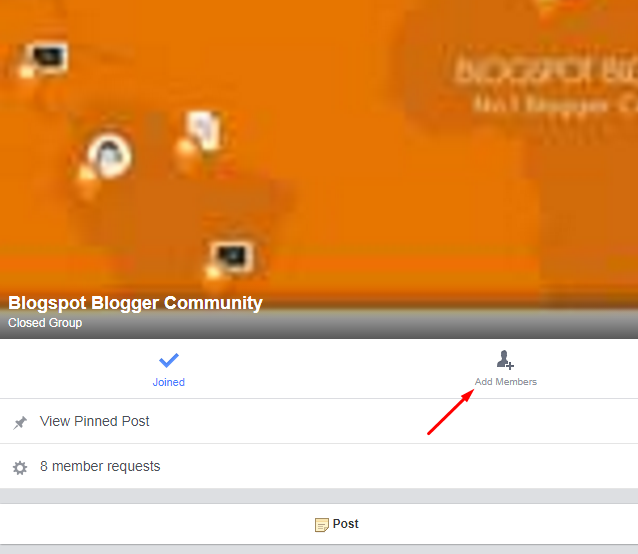 They are including IDs of user (UID), fanpage, group or even one special post. The red string of number is fanpage’s ID. The red string of number is post’s ID. This means find any facebook account. Here are some ways to check ID by manual and tool . Red marked ID is user’s ID. You could do the same with cover pic. There are a few of tools to check ID of facebook. I suggest you use the page http://findmyfbid.com/ to check ID coz it’s so fast and free. The red string of numbers is that group’s ID. The red string of numbers is that group’s ID, of course. 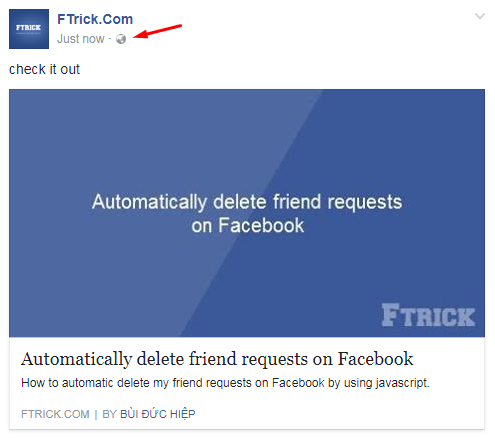 In short, you can find ID of any object on facebook now, cant you? This ID is considered as identity card. You will be able to use it for some cases. Good luck! 1 Response to "Types of Facebook ID"